The six leaders with a bail granted today left the two prisons where they were held this evening. The officials freed are Dolors Bassa, Meritxell Borràs, Carles Mundó, Josep Rull, Jordi Turull and Raül Romeva, all of them members of the deposed Catalan government led by Carles Puigdemont. 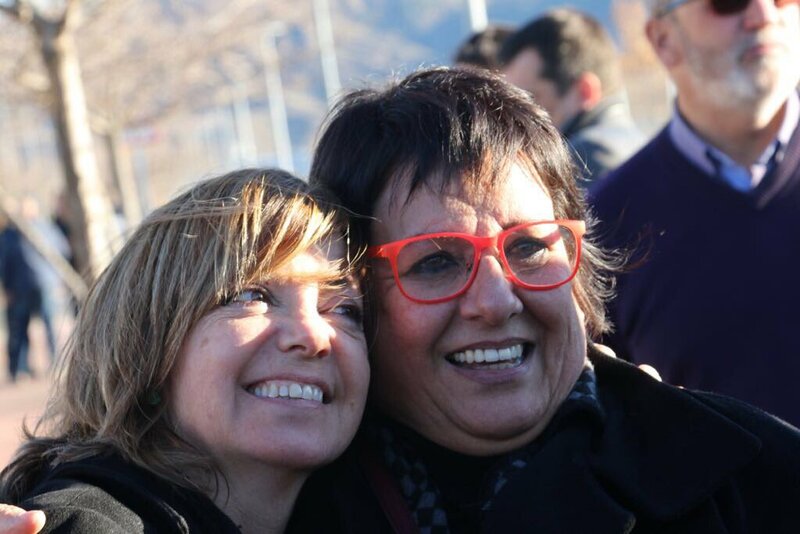 Dolors Bassa and Meritxell Borràs were released from the Alcalá-Meco prison just before 4pm on Monday. Travelling together in the same van, the two female ministers were the first of six officials to be released after being held in custody charged with sedition and rebellion. Representatives from their ERC and PDeCAT political parties waited to greet the ministers outside the prison. Bassa and Borràs spent one month and two days behind bars before being released on bail of 100,000 euro each imposed by the Supreme Court. Later in the day, around 6.30 in the evening, Raül Romeva, Carles Mundó, Jordi Turull and Josep Rull were also released from prison after paying their bail. A small crowd of some 30 people, made up of family, friends and party members, were waiting outside to greet the four released ministers. Yet the Spanish Supreme Court rejected the release of all Catalan pro-independence leaders who have been in jail for more than a month. The judge kept four officials behind bars: the vice president of the deposed Catalan government, Oriol Junqueras; the home affairs minister, Joaquim Forn; and the two leaders of the two principal pro-independence associations, Jordi Sànchez and Jordi Cuixart.